Cheap Server Colo was formed to provide a quick and simple way to get your server online with minimal effort. We keep it simple by offering basic plans, no upsells or excessive add-ons, and no contracts. Cheap Server Colocation was formed to provide a quick and simple way to get your server online. We keep it simple by offering basic plans and skip piling on the add-ons. In most cases of single server colo you can move in the same day. 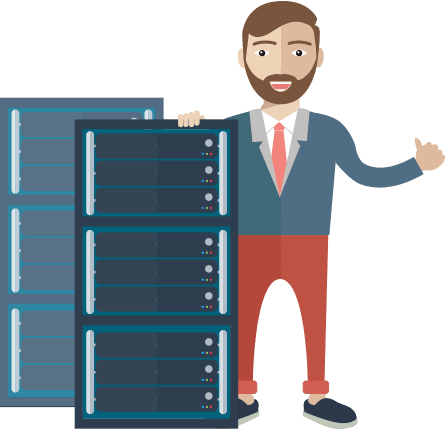 Cheap Server Colocation uses the same Tier III data center and network that its parent company owns and operates on the north side of Atlanta. You don't have time to waste and in most cases standard colocation orders can usually install on the same day of placing the order. Keep it simple is the motto, what you see is what you get. Month to month billing no hidden fees or contracts, cancel any time you want. Cheap Server Colocation is a contract free company, we don't want your business if you're not happy as our customer. If at anytime you are unhappy with service we'll attempt to make it right but you are free to move out at any time. © 2018 Cheap Server Colocation All rights reserved.